Finished May 2017. Final score: 3 / 5. I got both book 1 and book 2 as discounted bundle. The summary sounded interesting. This is a nice book if you enjoy some good honorable high-level thieving. This was a fairly long epic novel. It follows Locke as a young boy, to adolescent, to an adult doing fun thievery things. The twist is that he presents himself as a petty pickpocket to his peers, but he targets nobleman. The book was both very meaty and meandering, if such a thing can happen. It liked to swap from present and past and at times was difficult to follow. Fortunately, the parts that lost me did not seem to have much value. Several times I was about to abandon this book, but I am glad I stuck to it. The book masterfully closed all the plot points in to a single epic extended finale. It was very satisfying. I felt like cheering. At the end, it left a small thread to continue the journey with Book 2, if desired. This is how I prefer Book 1 of any series to end. 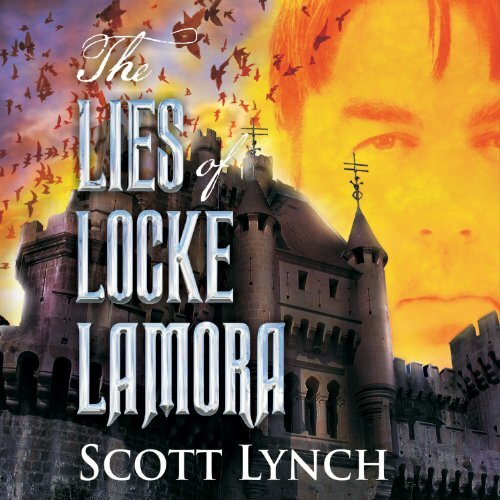 Discuss The Lies of Locke Lamora (Book 1) in the forums.